Discussion in 'Sponsor Announcements and Deals' started by todd, May 31, 2016. 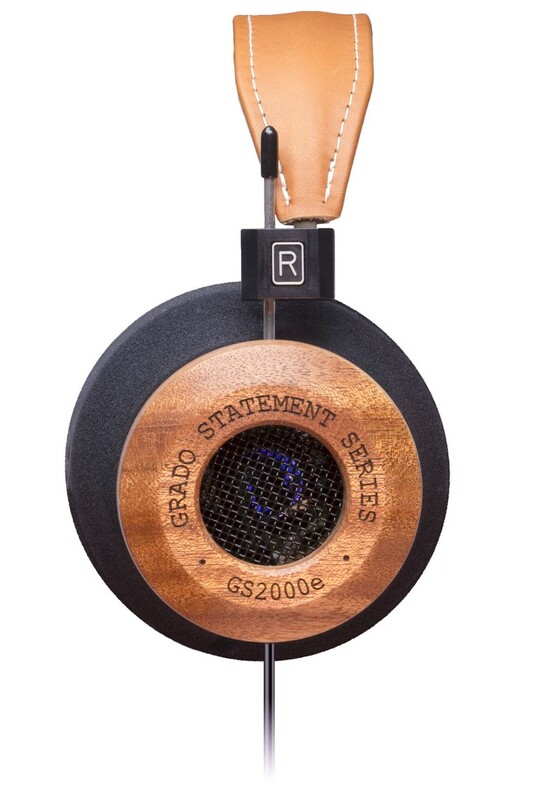 Looking for 6 Grado fans to review the NEW GS2000e headphones, rules below... the pair we are sending out have a little over 100 hours on them and are terminated with a 4 pin balanced bable and a 1/4" adapter cable is included. 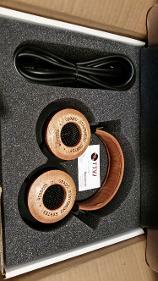 Send your name and address as well as a telephone number and your Head-Fi user name to me at todd@ttvjaudio.com. Do NOT PM me as you will not be included in the program without an email. You will get the loaner for 1 week to use in your home with your system. After your one week is up, you must send it to the next loaner participant. 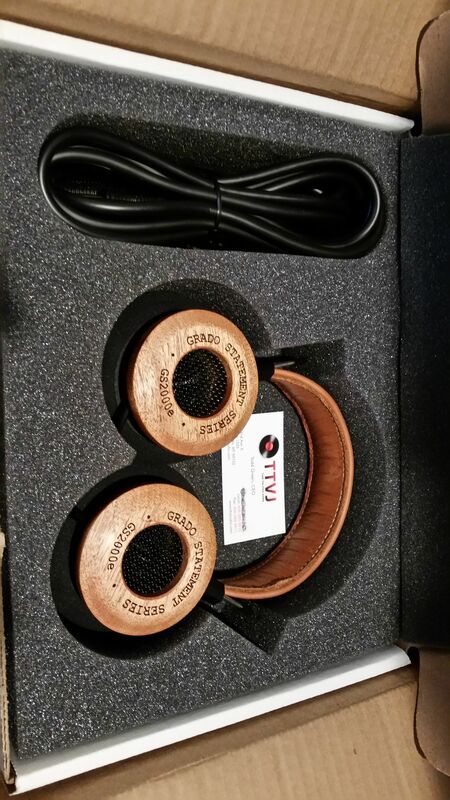 Email me (todd@ttvjaudio.com) the tracking info so I can pass it on to the recipient. Write a review and post it in this loaner thread. It must be posted in this thread . Please do not post it somewhere else! Once you have received the loaner, email me to let me know you have it and I will send the address for the next person. Our loaner programs are USA only. We are restricted from shipping/selling outside the USA on most products. My name is grizzlybeast and I'm an audioholic. Aww, wish more loaner programs included Canada these look super cool! The program is FULL! I will post the list of participants tomorrow. There are 8 that have signed up and I cannot take anyone else at this time. I can't wait to hear about everyone's impressions with this one. If the program becomes available, I would be interested in taking part of the evaluation process. I can't thank Todd enough for his generosity on his loaner programs. 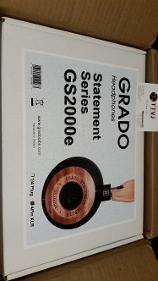 I am very interested in the comparison to my HP2 and GH1. Has the tour list been posted anywhere? You mean so that those who are domiciled outside the US of A can have a focus for their jealousy? I believe that the justification of art is the internal combustion it ignites in the hearts of men... The purpose of art is not the release of a momentary ejection of adrenalin but is, rather, the gradual, lifelong construction of a state of wonder and serenity. New Linn LP12 Sondek owner. Keel. Ekos SE. Radikal Klimax. Naim phono stage. Lyra Kleos SL. Cymbiosis build. The loaner pair is terminated with the 4 pin XLR. Included is an adapter to the standard 1/4 inch plug. Also included is a standard 1/4 inch extension cable from the same Grado wire used on the headphones. 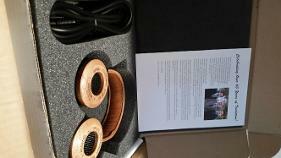 I plan to mainly listen to the GS2Ke through a LH Labs Pulse Infinity v2.0 with the LPS4 balanced into a Cavalli Audio Liquid Carbon. 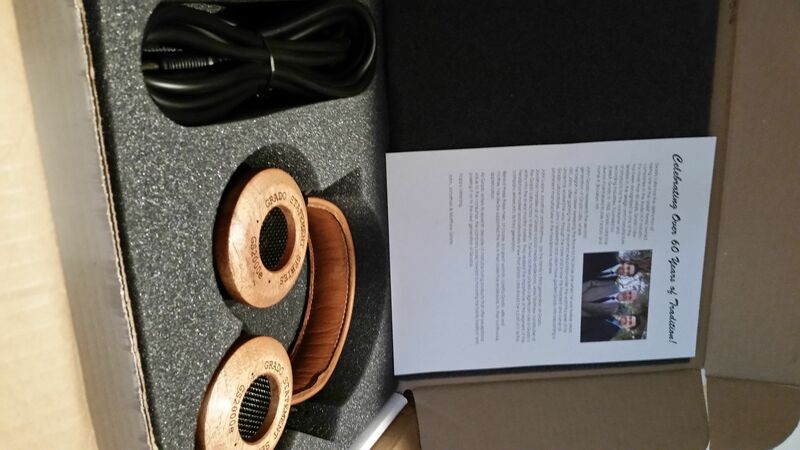 The tunes will be delivered from Roon through a LH Labs 2G USB cable. I am looking forward to a very enjoyable week. I had been thinking about the Dharmas but just a first short listen suggest I need to step back and spend quality time with these.